“Criminals and victims of the opioid epidemic had turned part of the downtown area into a crisis zone,” McAdams said. 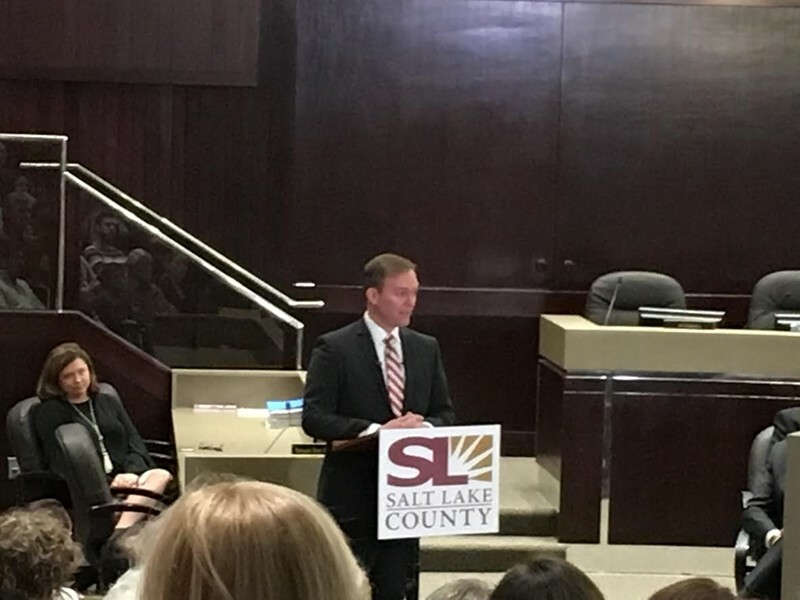 Salt Lake County Mayor Ben McAdams reinforced a line in the sand on Tuesday when he proclaimed that a proposed homeless resource facility in South Salt Lake would not break ground until state lawmakers provided some relief to the reluctant town. When a committee chaired by McAdams last year picked a site in South Salt Lake for one of three new homeless shelters, he asked that the burden to the community be offset by some other incentive. Fixing the homeless system has been propped up as a model of collaboration between the city, the state and the county. 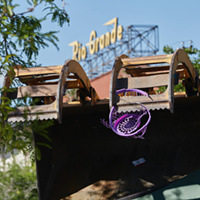 Leadership in both the House and Senate are active participants in Operation Rio Grande—the sweeping law enforcement and treatment mission aimed at cleaning up downtown until the new centers are up and running. 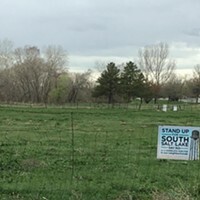 No bill that would address McAdams’ request has made any significant movement in the statehouse so far this session, however. Regardless, the county mayor boasted about the progress that has been made so far on that front, including raising millions of dollars in private and public funds, and noted the number of individuals who are now getting treated. Since last August, 200 extra treatment beds have been made available and 84 individuals who were arrested during Operation Rio Grande and who were deemed eligible for treatment instead of criminal proceedings have opted to get help. McAdams introduced a guest he called only by her first name, Destiny, who sat in the front row at the Salt Lake County Building during his speech. Struggling with addiction, she was nabbed during an Operation Rio Grande raid but qualified for treatment. Currently, she resides in a sober living facility, according to McAdams. In addition to homelessness, McAdams spent a considerable amount of speech-time thanking various departments and branches for the tasks that they’d performed over the past year, including the libraries, parks and recreation, the sheriff’s office, the county council and public works. “Nothing is more rewarding than watching the place that you love, grow and thrive into a community you, your children and your grandchildren want to continue to call home,” he concluded. ‘Indigent Defense Commission Grant’ created. 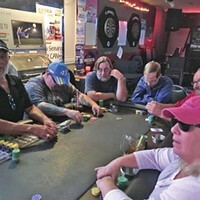 Will poker venue fold when homeless shelter hits? Board votes to accept McAdams' recommendation.